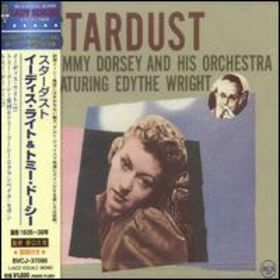 Edythe Wright was Tommy Dorsey's singer. She proved she could swing with Dipsy Doodle and Comin' Through the Rye. Dipsy Doodle was later covered by Beverly Kenney in great effect in her Like Yesterday album. Edythe's ballad Did I remember? is pretty good. This is out of print unfortunately but if you come across it pick it up.